After posting their first gain in four weeks, mortgage applications are headed lower again. According to the weekly survey by the Mortgage Bankers Association, applications were down 7.4 during the week ending July 7 -- a week that includes an adjustment for the Independence Day holiday. The Refinance Index plunged 13% to its lowest level since January, pushing the refinance share of mortgage activity down to 42.1% percent of total applications from 44.9% a week earlier. The adjustable-rate mortgage (ARM) share of activity came in at 6.7% of total applications, the FHA share inched up 0.2% to 10.4%, the VA share of total applications rose to 11.5% from 10.3% the week before, and the USDA share of total applications slipped to 0.7% from 0.8% the prior week. 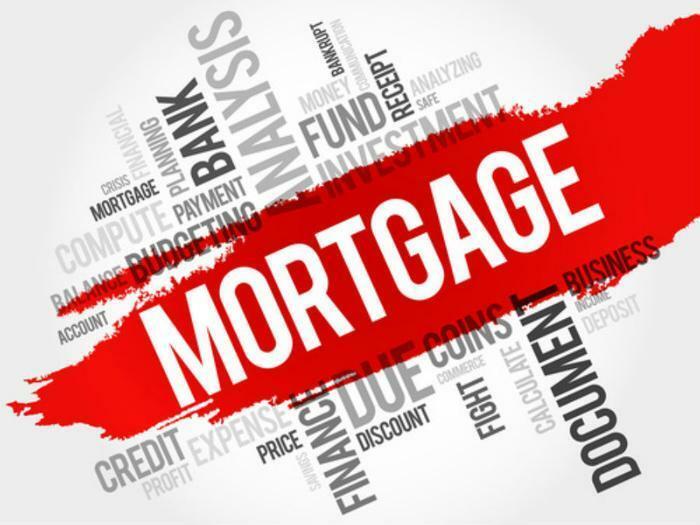 The average contract interest rate for 30-year fixed-rate mortgages (FRMs) with conforming loan balances ($424,100 or less) inched up two basis points -- from 4.20% to 4.22%, with points increasing to 0.40 from 0.31 (including the origination fee) for 80% loan-to-value ratio (LTV) loans. The effective rate increased from last week. The average contract interest rate for 30-year FRMs with jumbo loan balances (greater than $424,100) shot up to 4.19% from 4.10%, with points increasing to 0.3 from 0.23 (including the origination fee) for 80% LTV loans. The effective rate increased from last week. The average contract interest rate for 30-year FRMs backed by the FHA jumped eight basis points to 4.12%, with points increasing to 0.40 from 0.33 (including the origination fee) for 80% LTV loans. The effective rate increased from last week. The average contract interest rate for 15-year FRMs went from 3.43% to 3.50%, with points increasing to 0.45 from 0.32 (including the origination fee) for 80% LTV loans. The effective rate increased from last week. The average contract interest rate for 5/1 ARMs fell five basis points to 3.32%, with points increasing to 0.31 from 0.22 (including the origination fee) for 80% LTV loans. The effective rate decreased from last week.